Rarely acknowledged in the debate on global climate change, the US Military can now alter the world’s weather modified as part of a new generation of sophisticated electromagnetic weapons. Both the US and Russia have developed capabilities to manipulate the climate for military use. While true environmental modification techniques have been applied by the US military for more than half a century. US mathematician John von Neumann, in liaison with the US Department of Defense, started his research on weather modification in the late 1940s at the height of the Cold War and foresaw ‘forms of climatic warfare as yet unimagined’. 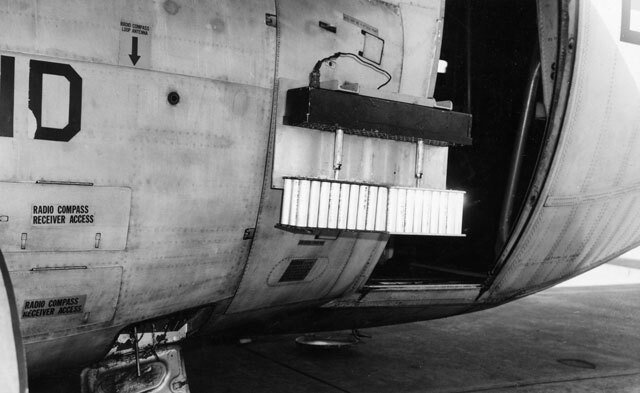 During the Vietnam war, cloud-seeding techniques were used, starting in 1967 under Project Popeye, where The initial operation area was over parts of Laos and North Vietnam. It was then extended to include parts of South Vietnam and Cambodia the objective of which was to prolong the monsoon season and block enemy supply routes along the Ho Chi Minh Trail. During the Vietnam war, cloud-seeding techniques were used, starting in 1967 under Project Popeye. 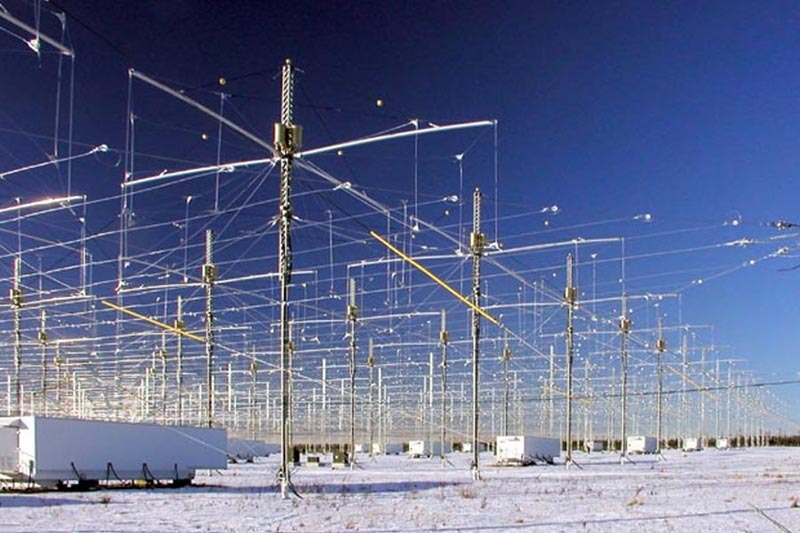 Established in 1992, HAARP, based in Gokona, Alaska, is an array of high-powered antennas (pictured,above) that transmit, through high-frequency radio waves, massive amounts of energy into the ionosphere (the upper layer of the atmosphere). Their construction was funded by the US Air Force, the US Navy and the Defense Advanced Research Projects Agency (DARPA). 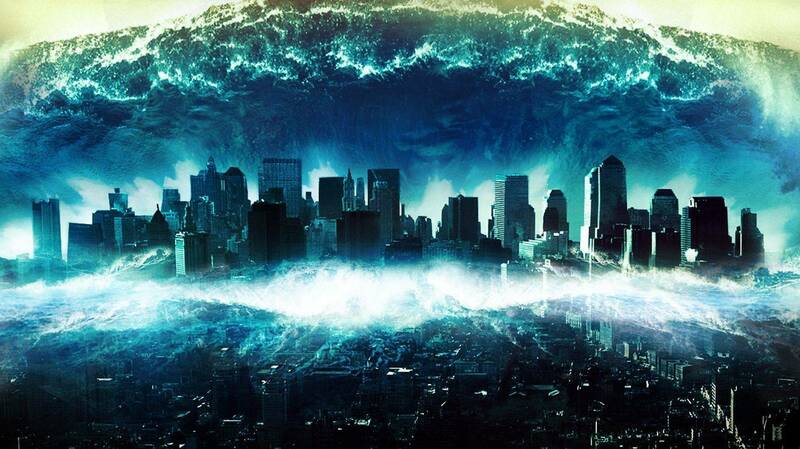 Operated jointly by the Air Force Research Laboratory and the Office of Naval Research, HAARP constitutes a system of powerful antennas capable of creating ‘controlled local modifications of the ionosphere’. 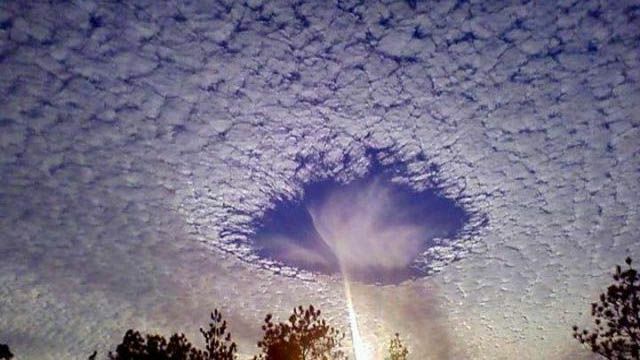 According to its official website, www.haarp.alaska.edu , HAARP will be used ‘to induce a small, localized change in ionospheric temperature so physical reactions can be studied by other instruments located either at or close to the HAARP site’. Birds suddenly falling out of the sky? Entire rivers dying? Record cold, heat or drought? Earthquakes and Tsumanis? Could this be the cause? Possibly! This entry was posted in Uncategorized and tagged Gregg L Greer, HAARP, Military, oneworld, oneworld01, WArfare. Will history be kind to Barack Obama’s Legacy as a Black President, many say no!